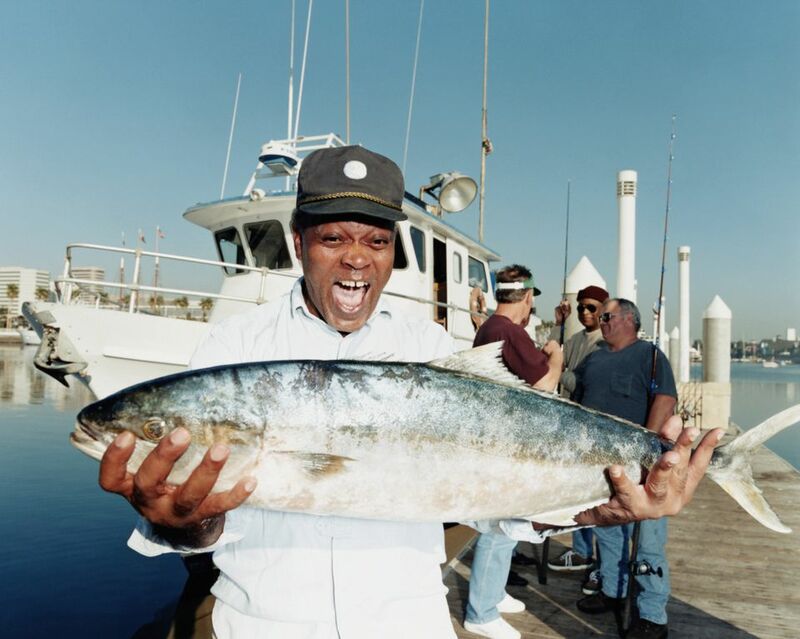 Here are all the places authorized to sell fishing permits in Los Angeles County. If you're wondering if you need a fishing permit, or how much they cost, go to my Fishing License Requirements in LA page. This information was accurate at the time of publication but is subject to change at any time. Please confirm the continuing availability of fishing permits at the vendor of your choice. Let me know if you find any of these vendors has closed or stopped selling permits.